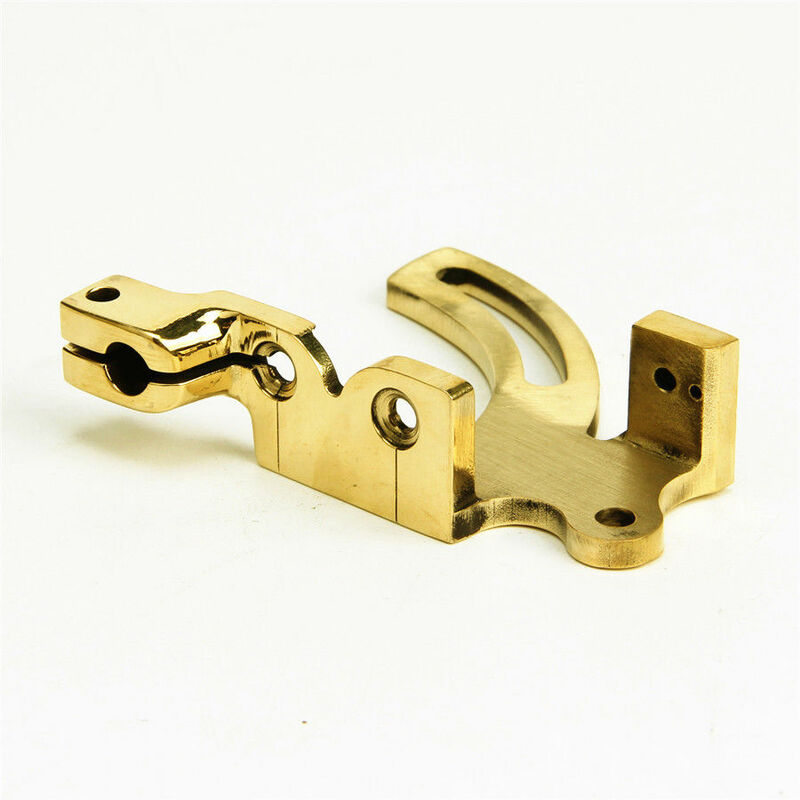 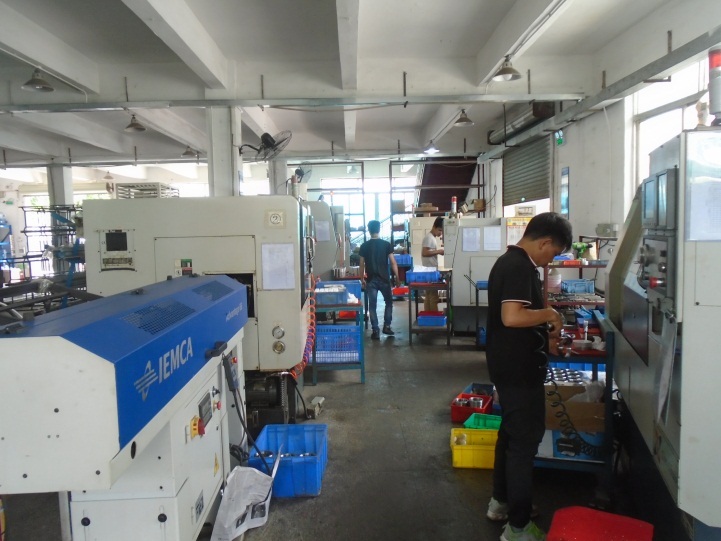 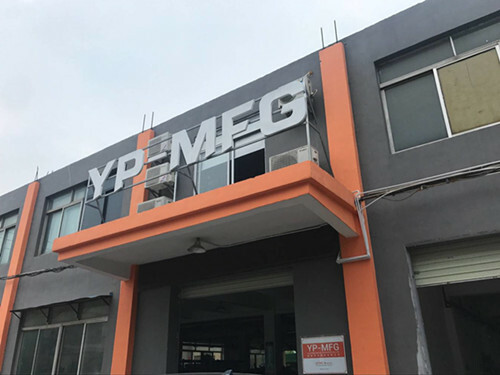 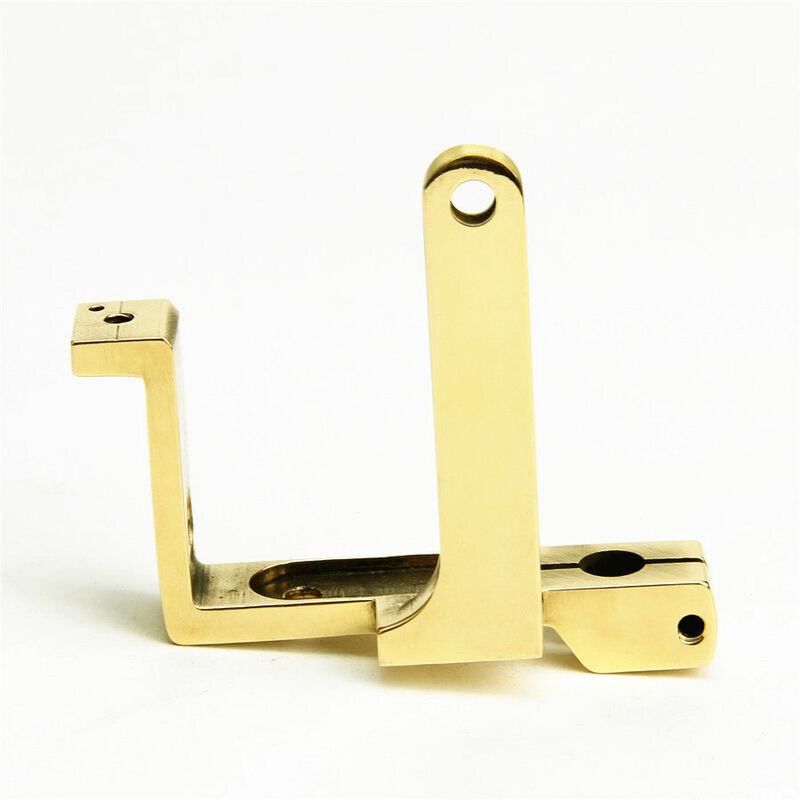 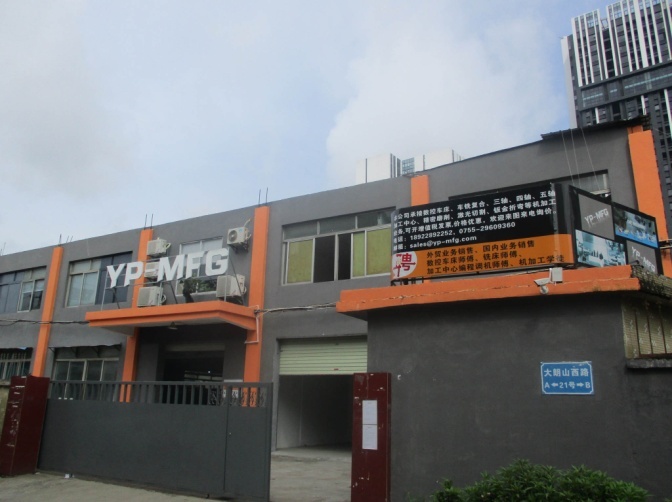 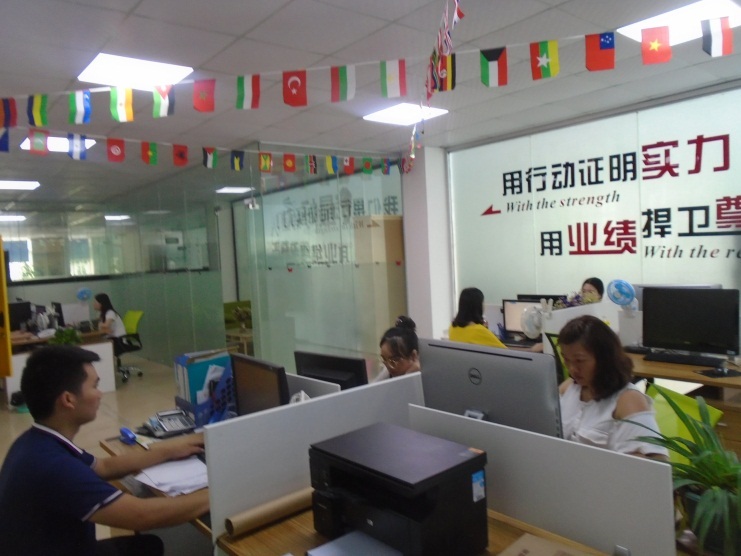 We are a custom factory,Main business scope is CNC Turning Machining,CNC Milling Machining,CNC Machining Parts,Plastic Parts,Sheet Metal,Die Casting and so on. 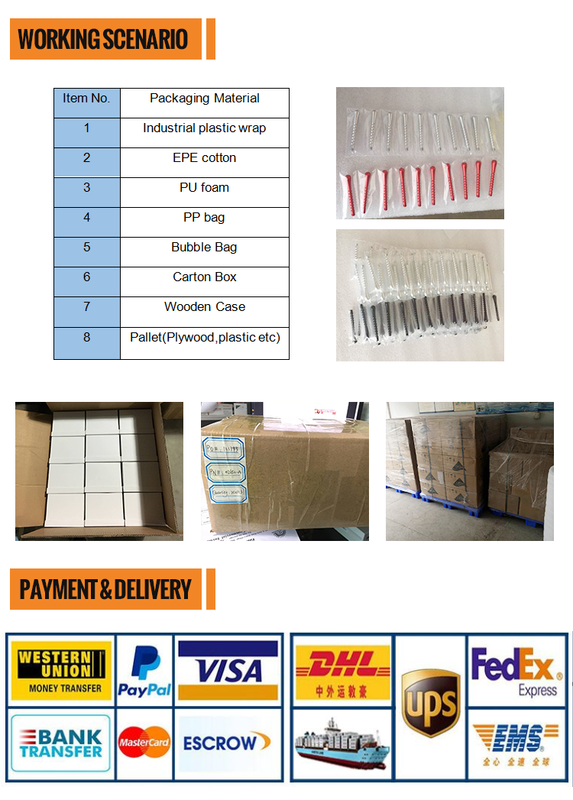 If any product meet your demand, please feel free to contact us. 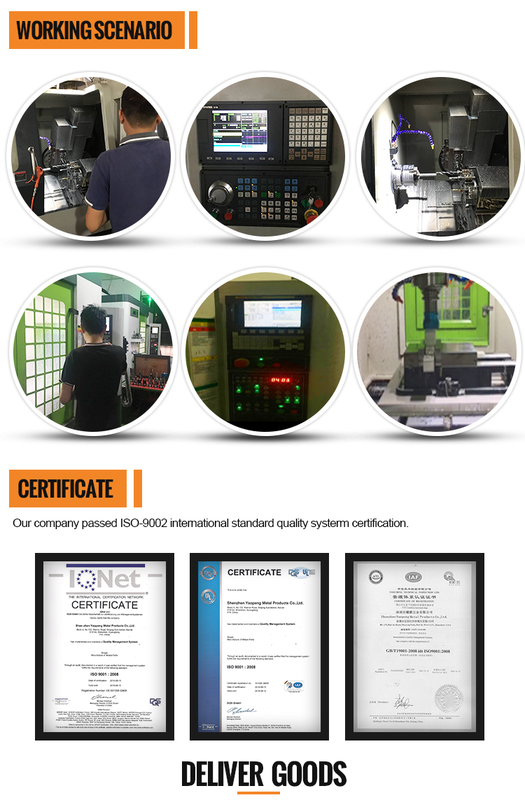 We're sure your any inquiry or requirement will get prompt attention.